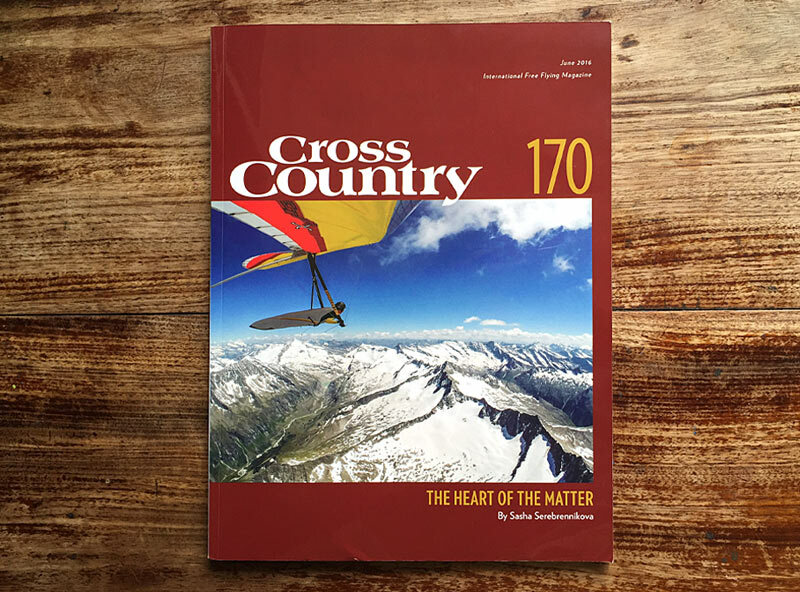 Home » blog » Hang gliding » The Heart of the Matter. Monitoring and post analyzing heart rate data for better flying. Example of one pilot. Physically instant anxiety reveals itself by three main factors – high heart rate, rapid breathing and adrenaline rush. The last in turn provokes an increase of salivary levels of alpha-amylase and cortisol hormones [7, 8]. Here is a good overview called “Understanding stress response” //www.health.harvard.edu/staying-healthy/understanding-the-stress-response. It describes main body signals of a human exposed to a stressful situation. It is really handy if you are getting interested into subject. There is plenty of websites providing info about preferred resting and exercising ranges. Here are two of them: //www.topendsports.com/testing/heart-rate-resting.htm, //www.topendsports.com/fitness/heartrate-range.htm. For my flights I currently use a Bluetooth 4.0 monitor strap connected to AVIONICUS Android and iOS (coming in Nov. 2015) application. 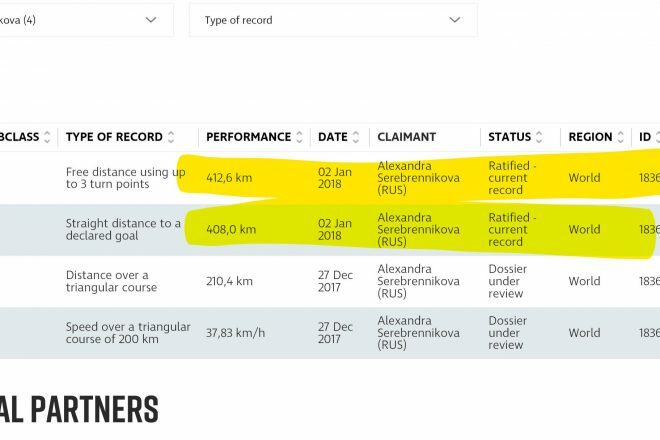 They provide full support in live tracking and post presenting the .igc tracklogs on the personal webpage, the same like mine here //avionicus.ru/profile/Sasha/tracks. 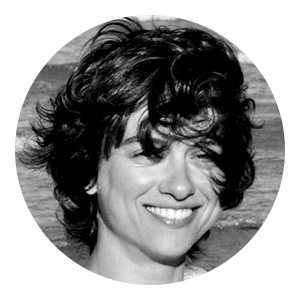 Harvard Mental Health Letter “Understanding the stress response”. //www.health.harvard.edu/staying-healthy/understanding-the-stress-response. Relaxation and breathing techniques. //nccih.nih.gov/health/stress/relaxation.htm. Justin Dunkley. 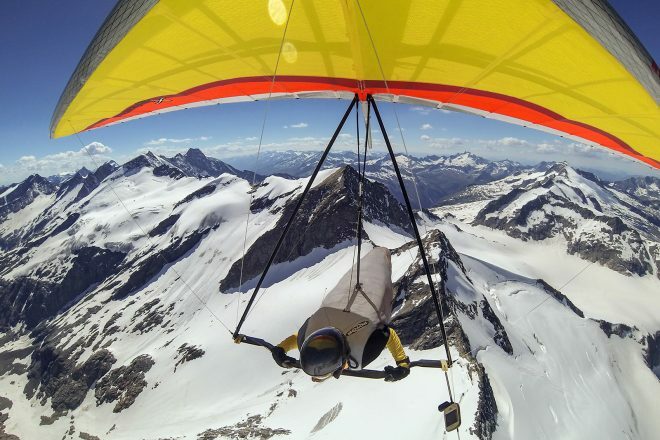 “Extreme sports cure stress for some”. //hardnews.ansci.usu.edu/archive/december2004/122304_dunkleyex.html. Joshua Gowin Ph.D. “Numb: The Psychology of Survival in Extreme Sports”. //www.psychologytoday.com. 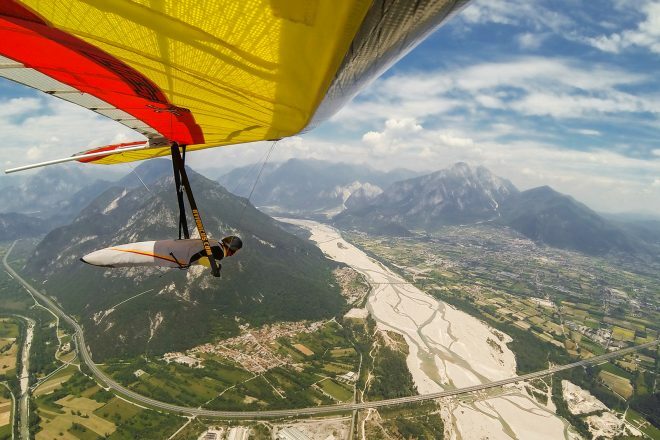 Next PostFAI ratifies My Hang Gliding Female World Records. Whoa!